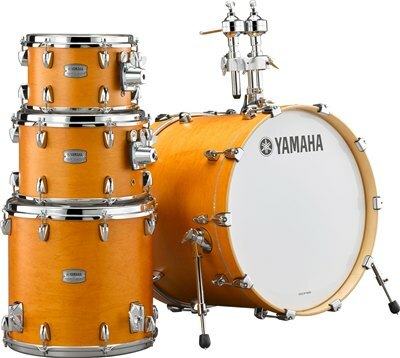 All-maple shells give Tour Custom drums their warm, bright tone. 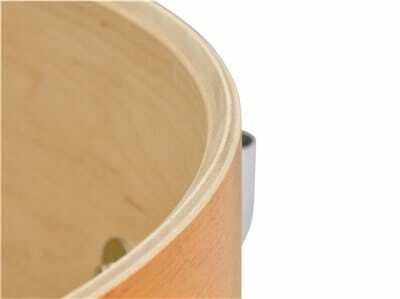 These shells are designed with a 6 ply-5.6 mm / 45 degree bearing edge that adds the tonal depth ,quick responce and provides just the right amount of sustain. 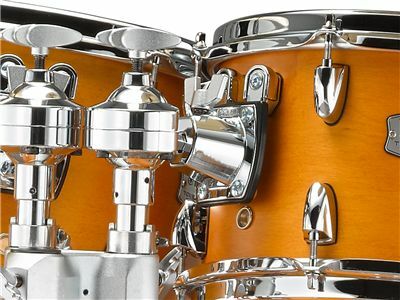 Finished with a beautiful satin lacquer (with all-new colors) that maximizes the sonic potential of the maple shell, Tour Custom drums sound great and play well in any musical style. 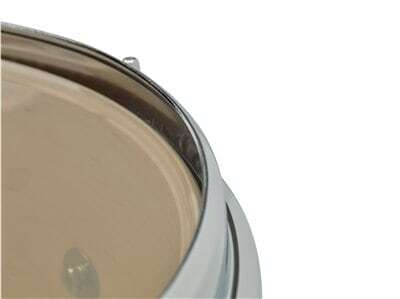 YESS mounts are designed to minimize contact between the shell and the mount to deliver a wider dynamic range and longer sustain. 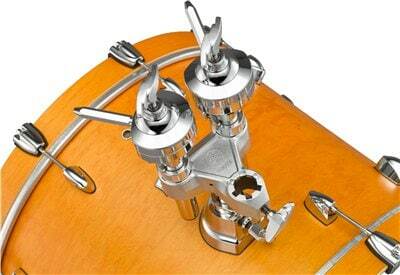 Newly designed 2.3mm Inverse Dyna hoop controls the natural overtones inherent to all-maple drums and focuses the fundamental tone of the shell. Shells feature Yamaha’s exclusive Absolute Lugs. 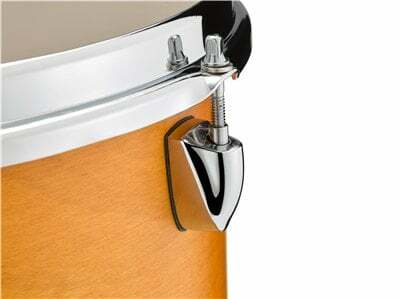 Their sophisticated design adds a touch of class to the drums.